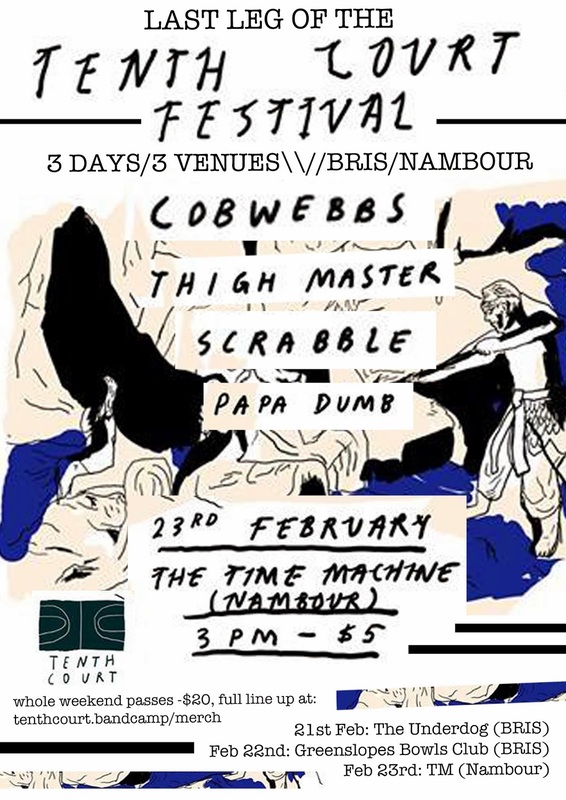 Proud as punch to be a part of Tenth Court's first festival. 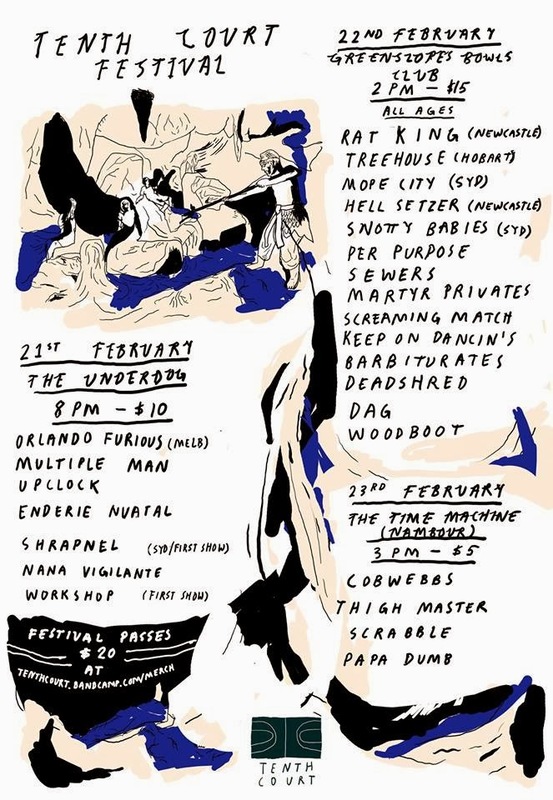 Amazing line-up of some of Australia's best alternative music. First 2 nights are in Brisbane, then a relaxed finisher at the Time Machine.